It was in 2006 the Apple MacBook Pro was introduced taking over the PowerBook G4, the machine we have with us today are a lot more advanced and very much a powerful powerhouse than ever before. But the prices are always up in the high numbers, but it doesn’t have to be. When Black Friday UK sales kick in you can be sure of many MacBook Pro deals. There are 3 screen sizes available on the market from the likes of Amazon, Apple, John Lewis and many more, and they are 13, 15 and 17-inch versions. Take for example, over on Amazon they are selling right now a 13-inch Apple MacBook Pro MF839B/A laptop with Retina display, 8 GB RAM, 2.7 GHz Intel Core i5, OS X Yosemite and 128 GB SSD all for £859.99, but you can bet these prices will fall a little come Black Friday in November. Argos has the Apple MacBook Pro Ci5 MD101B laptop at only £899, but please remember when Black Friday deals go live here in the UK we will list the deals below with prices, where to buy etc. My Mac Pro decided to give up the ghost and now I am left without any form of laptop. Its just me and the iMac at the mo. Seeing as the BF UK sales are starting this month where would be the best place to buy a new model Mac Pro? £775. Buy right now at AMAZON UK. 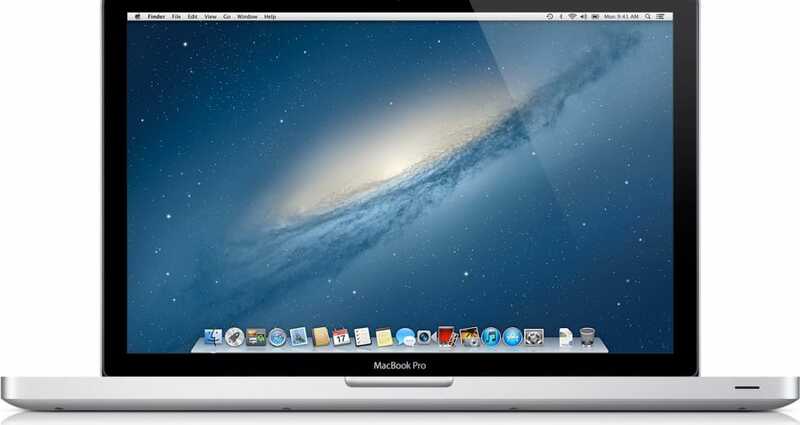 By visiting Laptops Direct you can get the Apple MacBook Pro with 13.3-inch display, 500 GB HDD, Intel HD Graphics 4000, Mac OS X Lion 10.7 and much more, priced now at only £799.97 after the £80 saving. Save £100 on the 13-inch 2015 Apple MacBook Pro with Retina display, 8GB RAM, 128GB SSD and Intel Iris, you pay only £889 via PC World online. John Lewis always do great deals but never on the Retina display Apple MacBook Pro. The one i am after comes with 8GB RAM and 512GB flash storage, the only problem at the moment is John Lewis is selling for £1,349 – Any chance of a Black Friday 2015 deal? Back in 2014 there were savings of £80 on MacBook Pro models, so hopefully they can better it this year. This was direct from the Apple Store if i am not mistaken. Are Argos or John Lewis going to be doing special Black Friday deals on the Apple MacBook Pro? It is rare to see MacBook Pro laptop prices drop, these have always sustained the high price bracket. But you can be sure I will be here on Black Friday week to see if i can bag a bargain. Cheers guys.